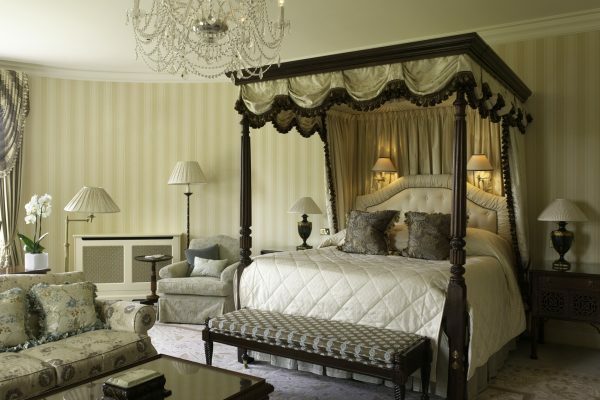 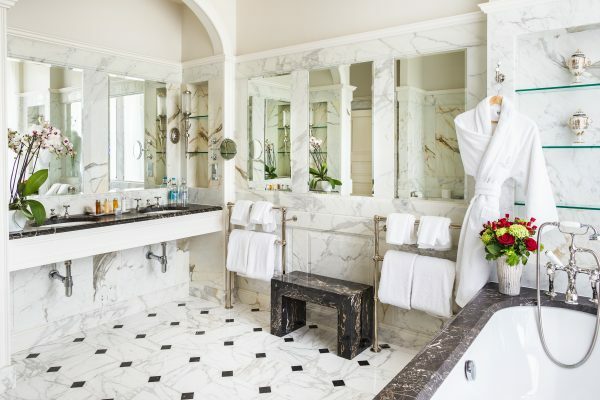 One of England’s finest country house hotels located just six miles from the historic city of Bath. 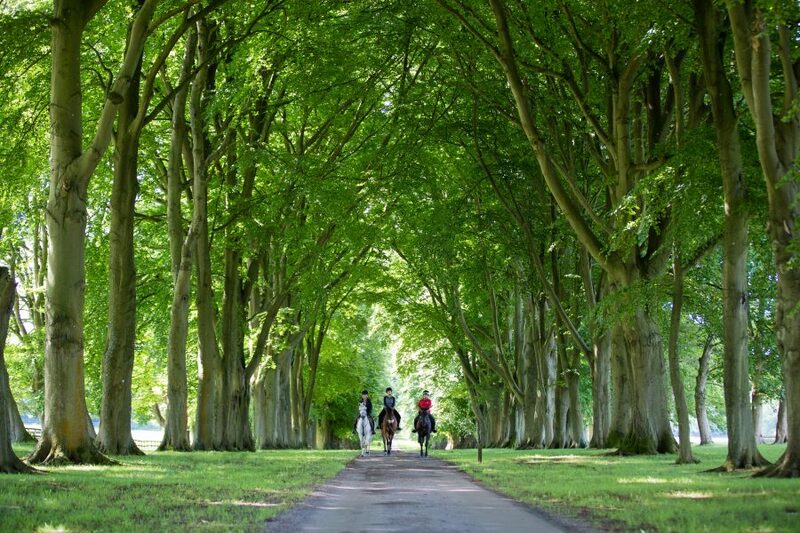 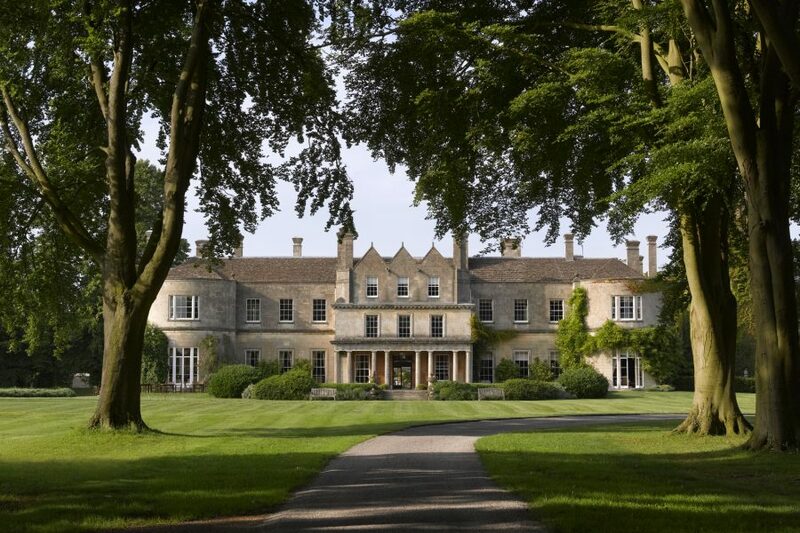 Lucknam Park is a Palladian mansion dating from 1720, set in 500 acres of listed parkland and beautiful gardens. 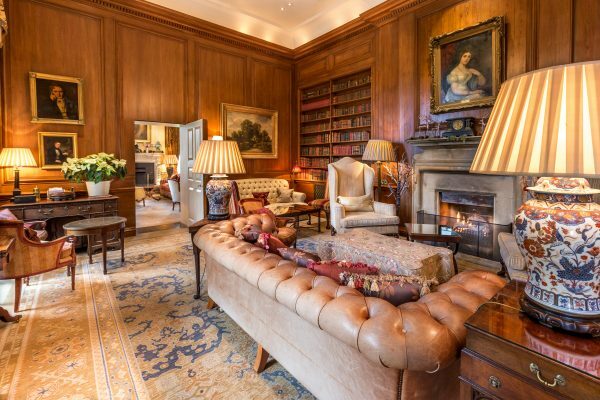 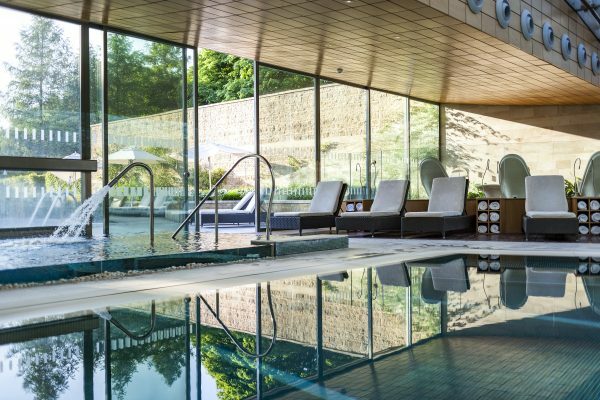 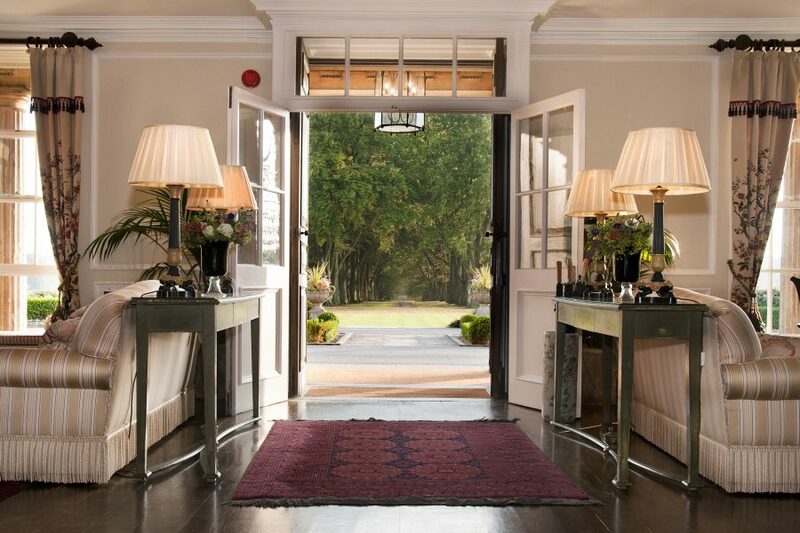 The house has been lovingly restored to the elegance and style of a past era with a great choice of leisure facilities including a world class spa and a superb equestrian centre. 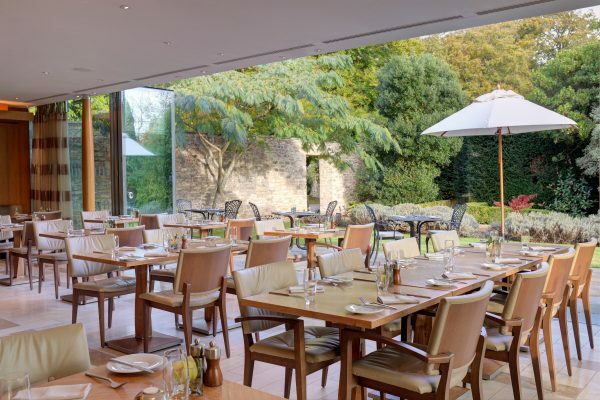 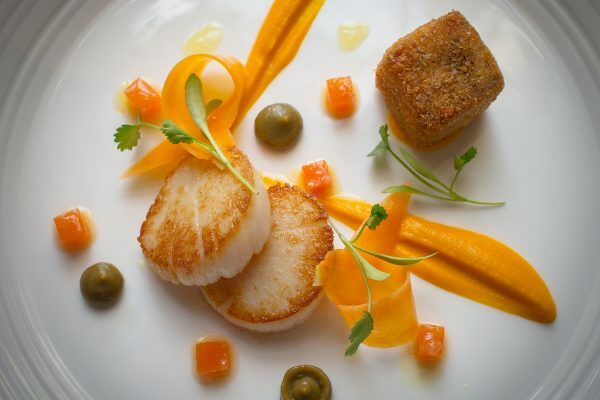 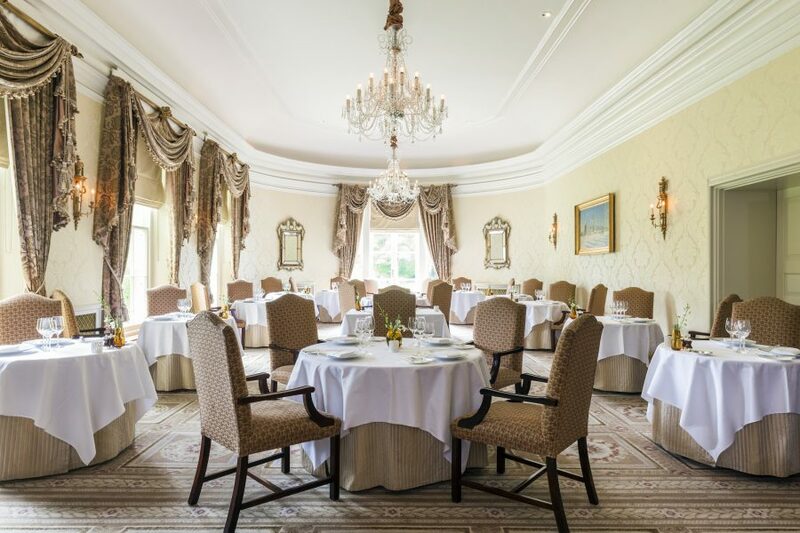 Acclaimed Restaurant Hywel Jones has held a Michelin star for 15 years and there is a fantastic brasserie for a lighter more relaxed dining option.